Brussels [Belgium], Feb 26 (ANI): International communities, including the United Nations, should mount pressure on Pakistan to completely destroy its terror infrastructure, said Jamil Maqsood political activist from Pakistan Occupied Kashmir on Tuesday. Muzaffarabad [PoK] Oct 05 (ANI): Massive anti-Pakistan protests have erupted in Muzaffarabad city and other parts of Pakistan occupied Kashmir (PoK) as the residents demand an end to Pakistani occupation and strongly oppose the construction of dams in the region. 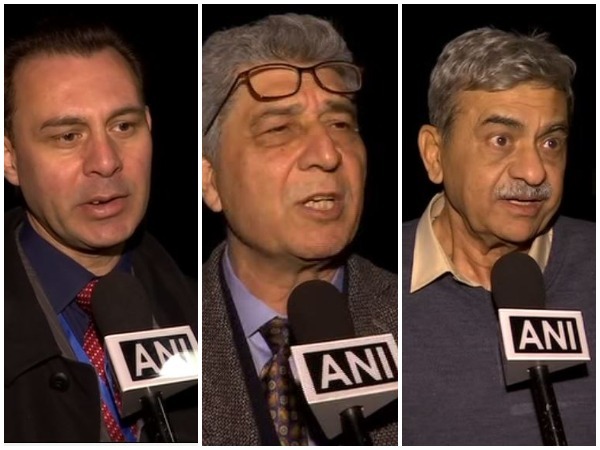 Geneva [Switzerland], Sept 19 (ANI): Kashmiri activists have strongly criticised Pakistan for violating the United Nations resolutions on Jammu and Kashmir by plundering natural resources and carrying out human rights violations in the erstwhile princely state. New Delhi [India], Jul 19 (ANI): Chairman of the Balawaristan National Front (BNF) Abdul Hamid Khan has claimed that the United Nations Human Rights Council (UNHRC) totally neglected the grave human rights violation in Gilgit-Baltistan being committed by Pakistani forces. Kotli [Pakistan occupied Kashmir], June 10 (ANI): Locals of Kotli district of Pakistan-occupied Kashmir (PoK) have accused Pakistani security forces of illegal encroachment. Rawalpindi [Pakistan], May 1 (ANI): Political activists from Pakistan occupied Kashmir (PoK) carried out a protest rally in Rawalpindi city against the Karachi Agreement. 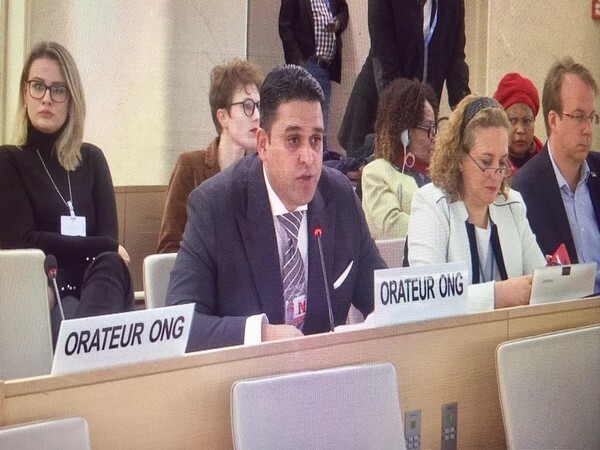 Geneva [Switzerland] March 15 (ANI): Activists of the United Kashmir People's National Party (UKPNP) has highlighted gross human rights violations committed by Pakistan in Pakistan-occupied-Kashmir (PoK) at the United Nations Human Rights Council (UNHRC).